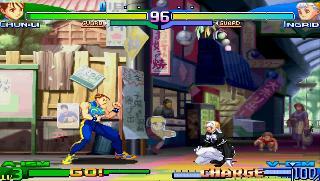 OverviewThe PSP version of Street Fighter Alpha 3, featuring all new modes and four new characters. Now you can add videos, screenshots, or other images (cover scans, disc scans, etc.) 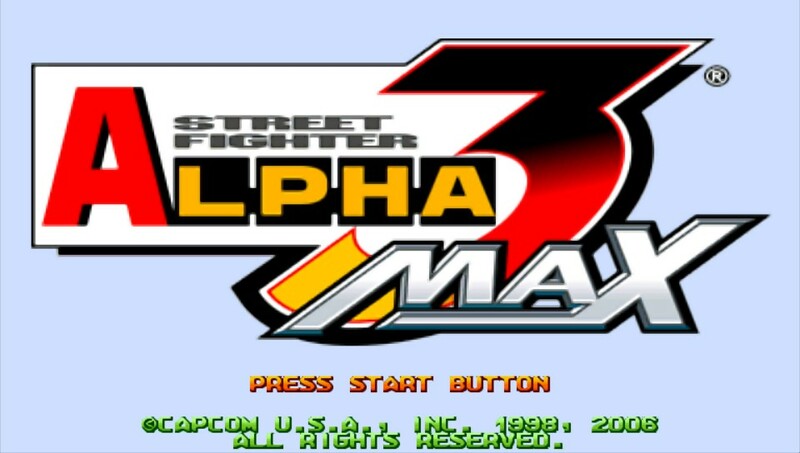 for Street Fighter Alpha 3 MAX (USA) to Emuparadise. Do it now!